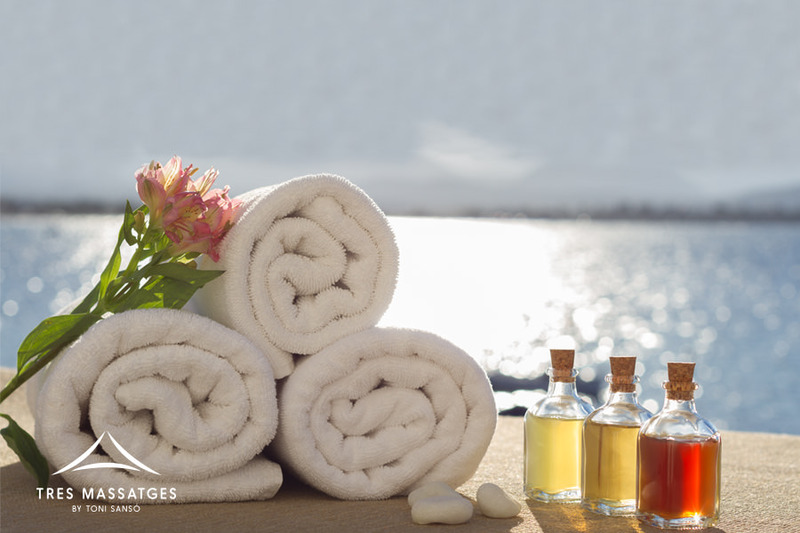 With the good weather, the number of visits to the SPA decreases and clients prefer to relax outdoors enjoying the Mediterranean climate. 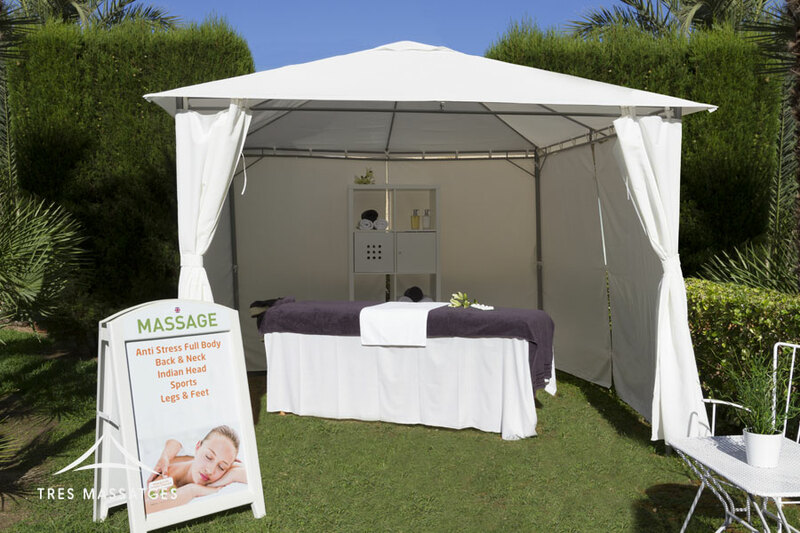 That’s the ideal moment for the OUTDOOR MASSAGE an excellent proposal for the holiday massage one has been looking forward to. 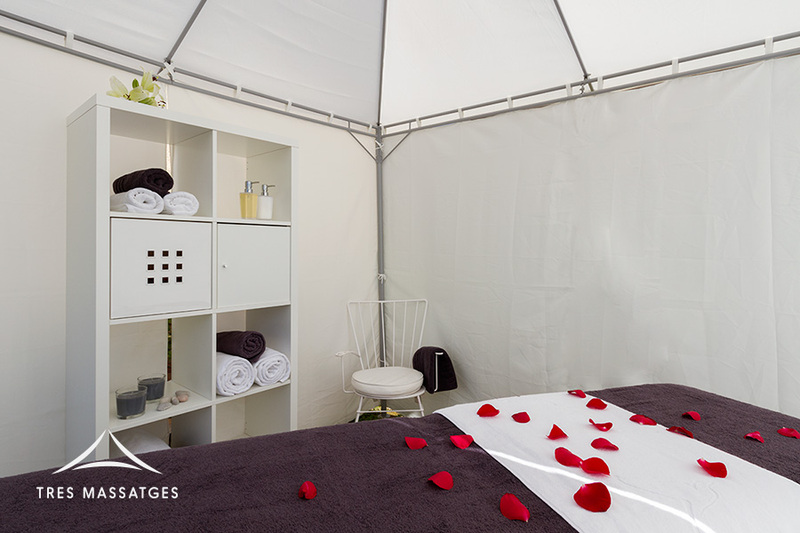 With our mobile tents installed in a quiet and strategic area of the garden, or in front of the beach, the number of services you offer will have increased in addition to the customer satisfaction index. 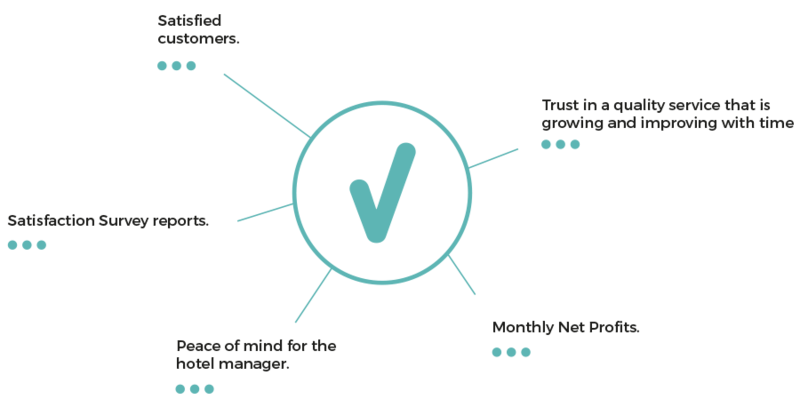 At the same time, this service is also 100% compatible with the SPA that allows expanding the current supply with the progressive demand by the user. 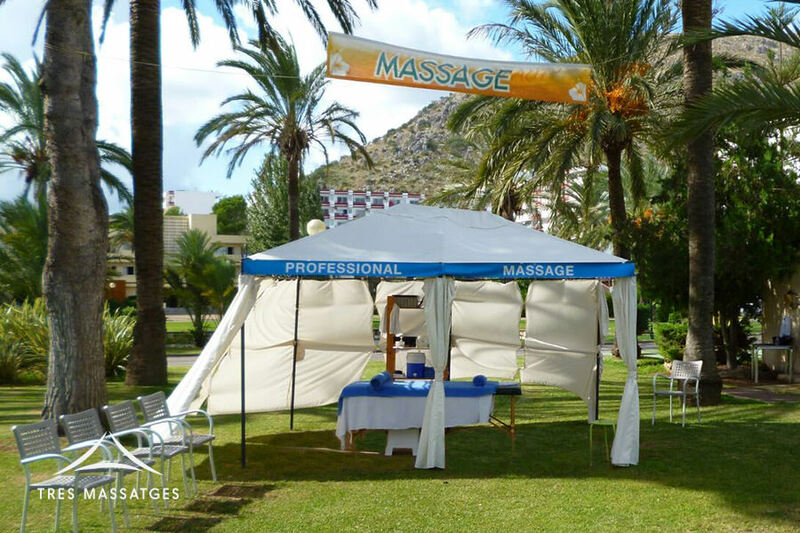 Is a service thought for clients to enjoy the great benefits of the outdoor massage, at the same time as enjoying the services the hotel provides. In the meantime the hotel manager is satisfied and at ease watching his clients enjoy their time in the hotel, at the same time as his profits increase while Tres Massatges takes care of the rest. Releases accumulated muscle tension in the body caused by every day stress. Activates and improves leg circulation. Relaxes and releases tension accumulated in the back and neck. 100% for cyclists. Releases tension in the legs, back and neck. It is specific for each sport activity. Intensive massage that releases all the contractures located in the back. Before starting a session, we will devote a couple of minutes to talk to the client so that every therapeutic massage SESSION IS CUSTOMIZED. We adapt each massage to the length of time chosen by the client. We recommend sessions between 30 and 90 minutes.